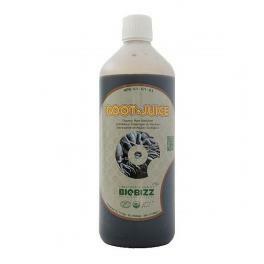 Root·Juice™ allows an optimal development of the roots of the plant. It moreover stimulates the growth of the plants that are already rooted because Root·Juice™ imitates the natural life of the soil in the surroundings of the rooting. Through the strong growth of the roots, the plant is better prepared to absorb nutrients. This results in a strong plant, which guarantees a good harvest to all plant-breeders.